Underbite – This is the inverse of the overbite; the lower teeth project further than, or completely cover the upper teeth. Eventually, jaw pain and TMJ can occur. 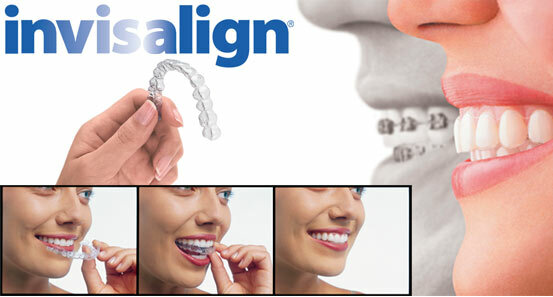 For more information, please visit their webpage, Invisalign®, or please contact our office.